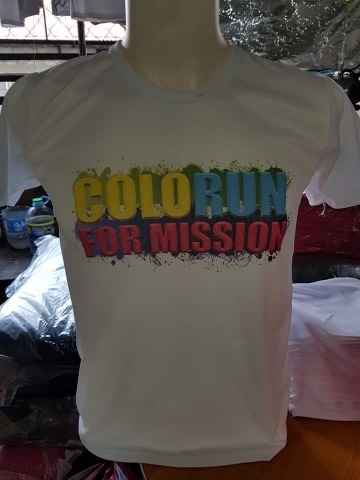 One month to go and yours truly Runner Rocky is ready to conquer Pampanga for the much anticipated color run, the ColoRun For Mission. 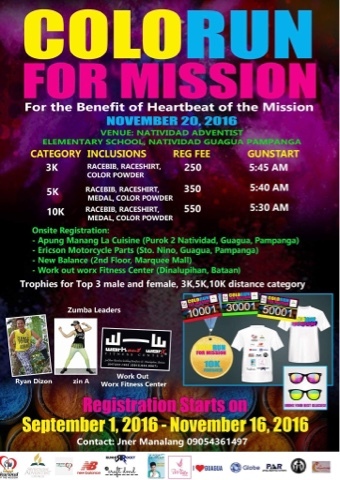 The event will be on November 20, 2016 at Guagua Pampanga. 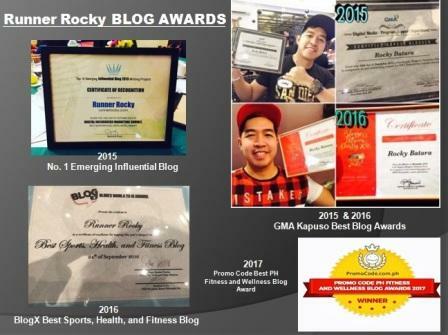 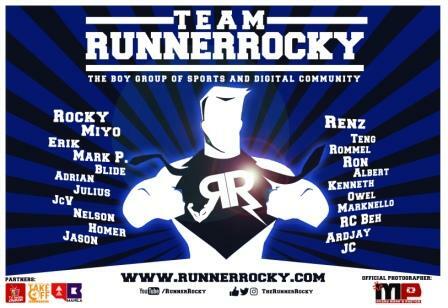 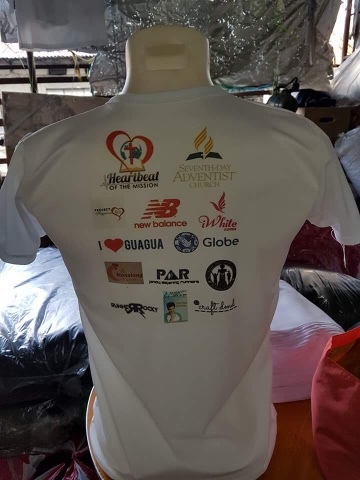 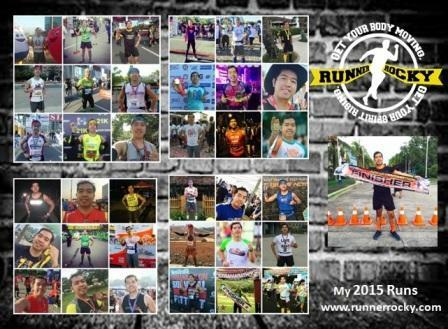 This will be the first time of Runner Rocky to run in Pampanga! 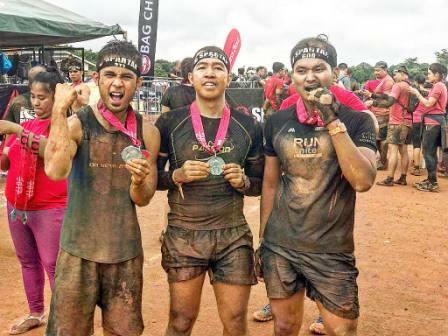 So bring your family and friends and shower yourselves with color powder during the race! 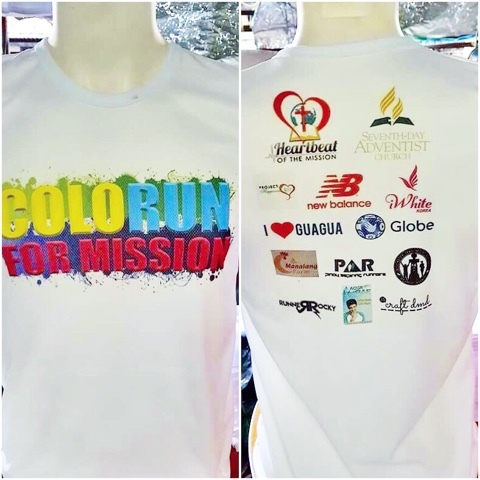 It's a fun run at the same time, a charity event for the benefits of the Heartbeat of the Mission.